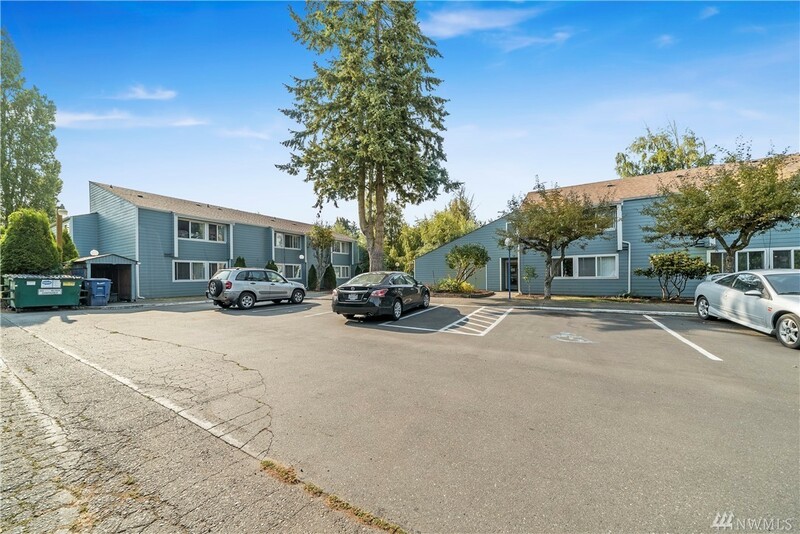 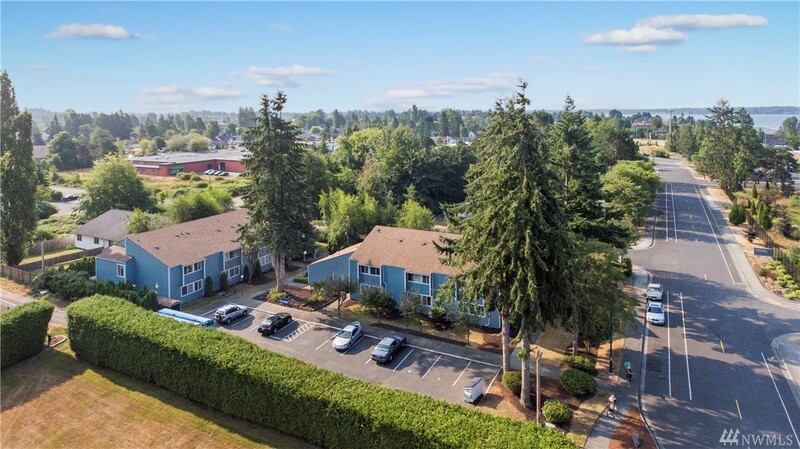 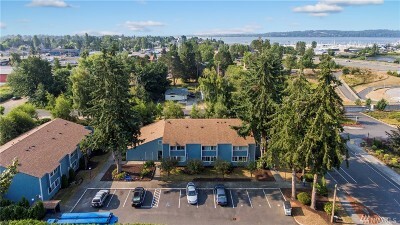 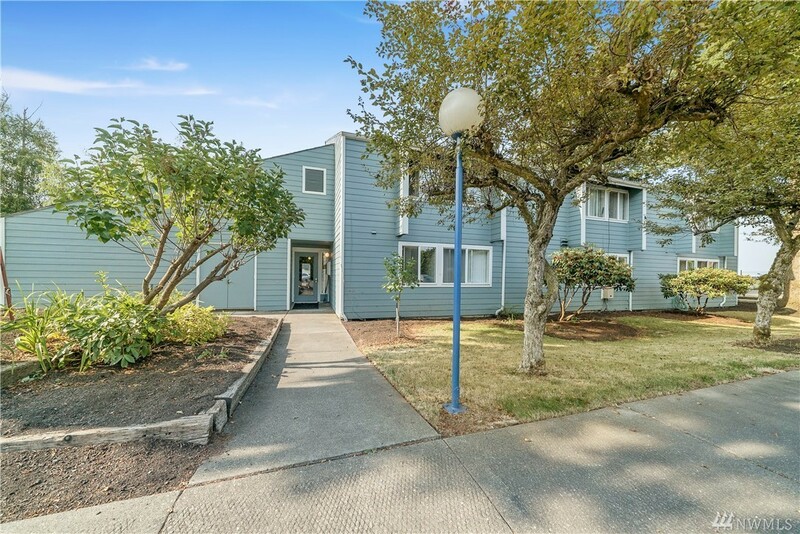 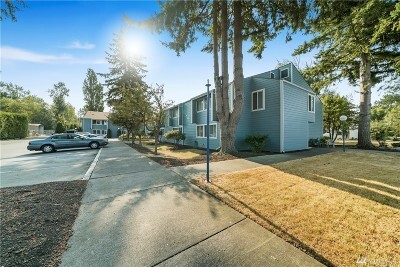 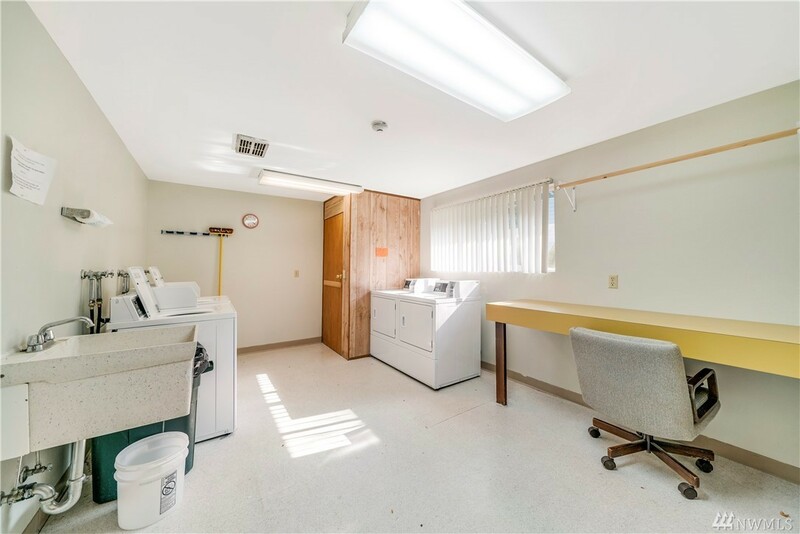 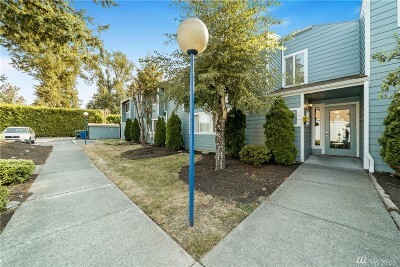 0.67 acres - MLS# 1409346 Courtesy of Westlake Associates, Inc.
26 Unit value add apartment building. 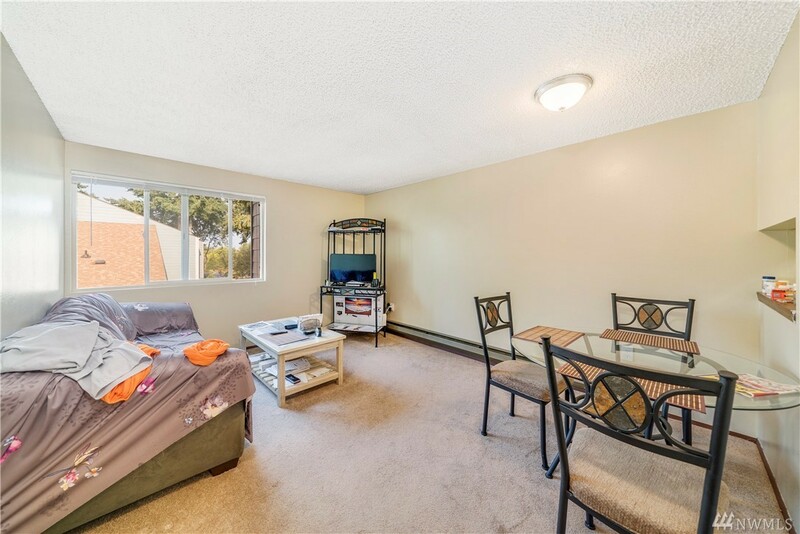 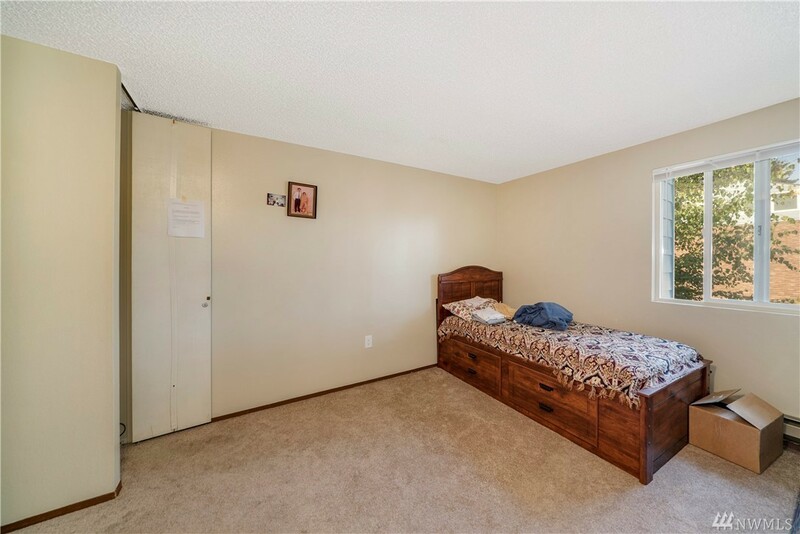 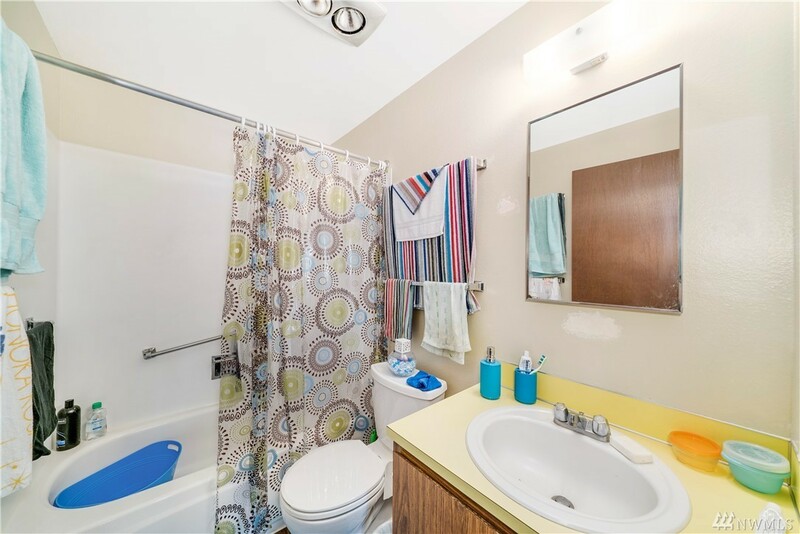 All units are one bedroom, one bath. 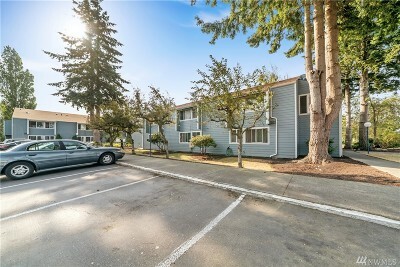 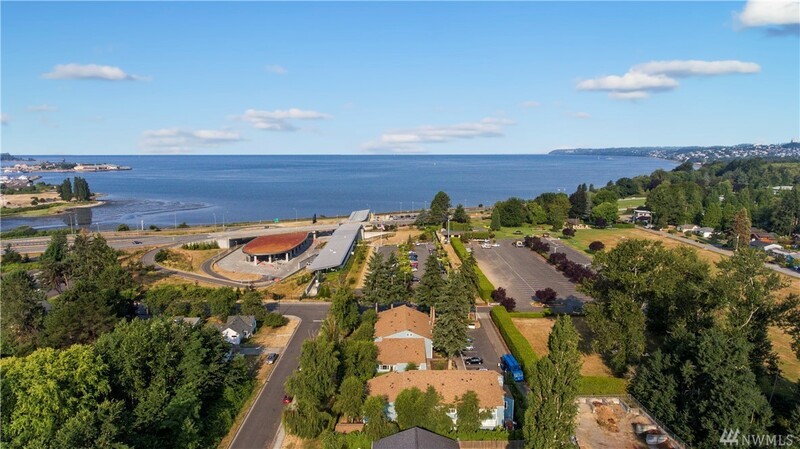 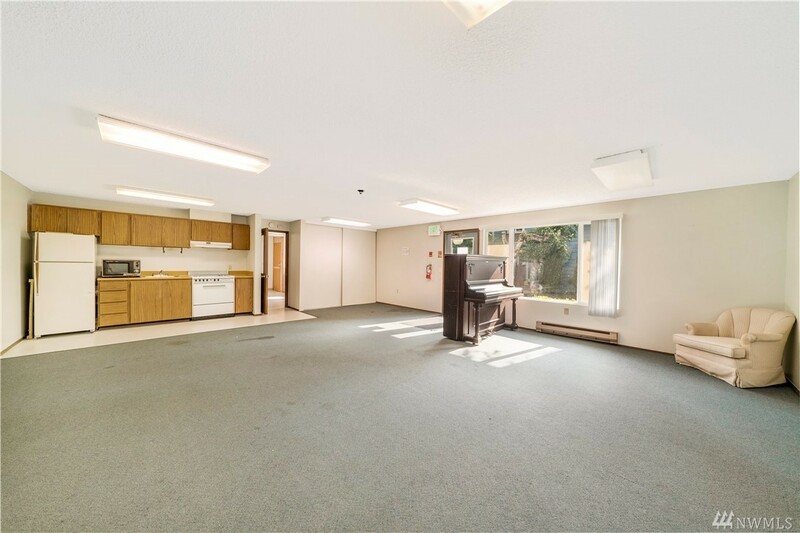 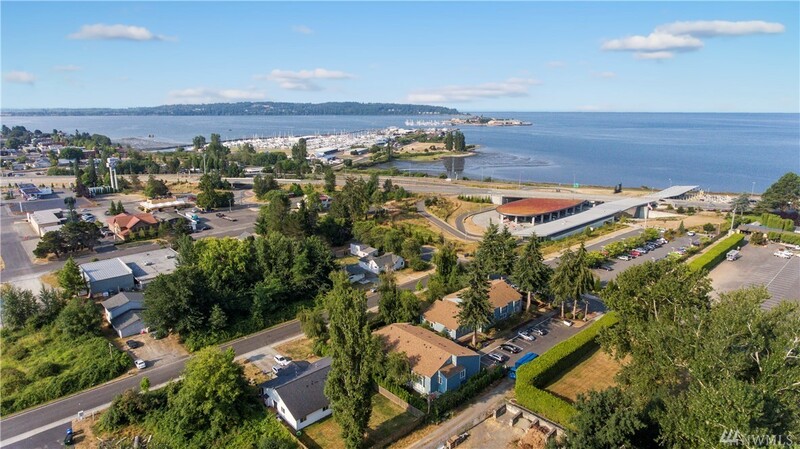 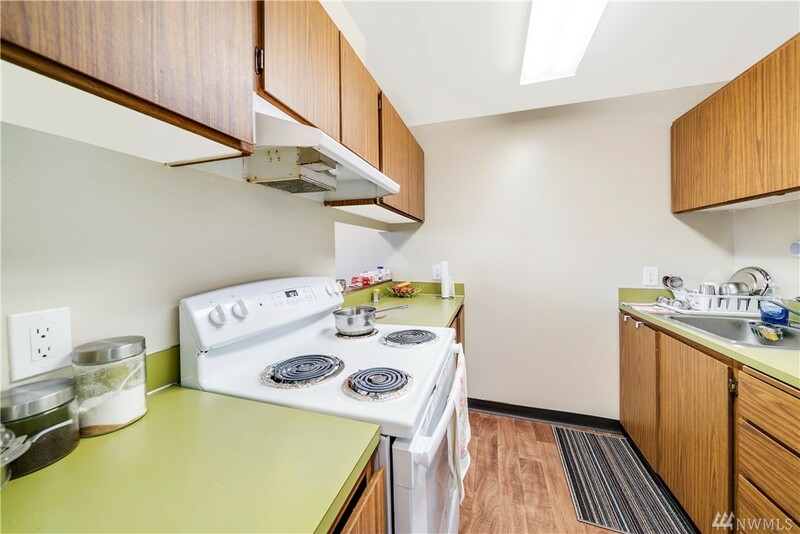 The apartment is located in a prime location near the Canada Border and Customs, Peace Arch Park, and downtown Blaine.